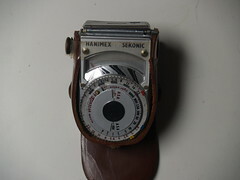 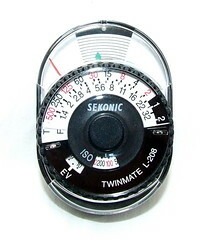 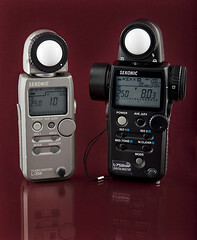 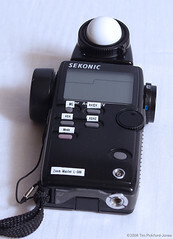 Sekonic is a Japanese manufacturer of light meters, still active today (2012). 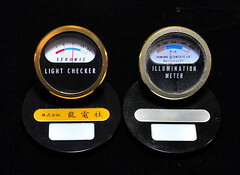 ↑ 4.00 4.01 4.02 4.03 4.04 4.05 4.06 4.07 4.08 4.09 4.10 4.11 4.12 4.13 4.14 4.15 4.16 4.17 4.18 4.19 4.20 4.21 4.22 4.23 4.24 4.25 4.26 4.27 4.28 4.29 4.30 4.31 4.32 4.33 4.34 4.35 4.36 4.37 4.38 4.39 4.40 Product list (archived) in the Sekonic official website. 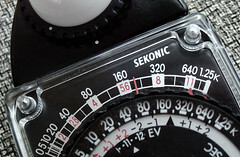 This page was last edited on 19 December 2017, at 06:16.